A draft lottery will be held to determine order. The NBA 2K League live draft will be held April 4 in New York City. A draft lottery, which will determine the draft order for the April 4 event, will be held on March 13 at 1pm ET, the NBA 2K League announced today. The inaugural NBA 2K League draft will be held April 4 at The Hulu Theater in the Madison Square Garden lobby at 1pm ET. 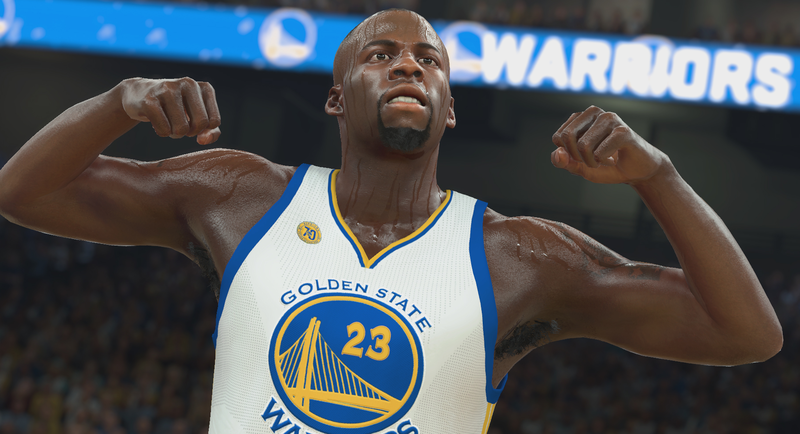 NBA 2K touted the first open tryout system of any major esport; 72,000 applicants entered for their chance to become an esports professional. Players were put into a draft pool—250 players made it in—but the NBA 2K League has been criticized for its methods, with some players saying the tryout process was “rigged.” The league and multiple team representatives have disputed this claim. The April 4 draft will have six rounds, with each team picking six players in a “snaked order,” NBA 2K League said in a statement. The order of picks reverses after each round. Across the 17 teams in the NBA 2K League, 102 players will make it into the big event. The draft order will be revealed on the NBA 2K League Twitter account after the lottery is completed. The lottery itself will be drawn using ping-pong balls emblazoned with each of the 17 teams’ logos.